Words and Images Copyright H & J Carlborg, 2011. Colourful advertising posters, so much a part of everyday life now, date from the end of the nineteenth century when lithographic printing enabled colour images to be mass-produced cheaply. Posters first flourished in France where the public was quick to recognise their artistic significance even going so far as to cut them down under cover of darkness as soon as they were posted. Elsewhere, many posters were disposed of in huge quantities as soon new images were printed to replace the former ones. It is only relatively recently that posters have become collectable. They are collectable for the same reason they were printed in the first place – they have immediate visual impact. Most collectors choose to collect posters of a certain type eg theatre, travel, wine and food, transport or posters by a particular artist or from a certain period such as art nouveau. To find out more about collecting, there are specialist poster dealers, many of whom exhibit at antiques fairs. There are also auction houses dealing exclusively in poster art and by subscribing to their mailing list you will receive catalogues of forthcoming auctions with price estimates. These catalogues are a source of useful information and as such a valuable learning tool. The value of a poster, as with all art works, will be determined by the reputation of the artist. The most expensive posters are those by Toulouse Lautrec but it is possible to buy wonderful works by other artists for less. 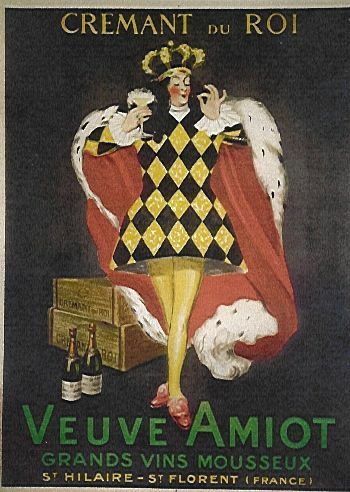 Carlborg Antiques specialises in posters relating to wine, liqueurs, beer, champagne and equine subjects and has some great works by Leonardo Cappiello, Paul Colin, Paul Iribe, Georges Leonnec to name just a few. All posters are multiples and most were originally printed in considerable numbers so examples by important artists in limited supply are more desirable than those abundantly available. But even if the artist’s signature does not feature in the design there are many unsigned posters by lesser artists that hold their value if they are of good design. Condition also determines value. Most posters were printed on inexpensive paper as they were not intended to last, and will therefore show signs of wear. Some damage is acceptable, therefore, but those with serious damage should be avoided. Not all posters are in colour, some are black and white and they come in a range of formats from the very large to those more easily placed in a domestic environment. Today there are many reproductions produced with the help of different photo and computer techniques. These reproductions are sometimes very difficult to distinguish from the originals and hence can also be decorative and enjoyable. However, it is worth understanding that their cost and value are often far less. Always buy what appeals to you. It is never a good idea to buy for investment purposes as you could eventually be disappointed. 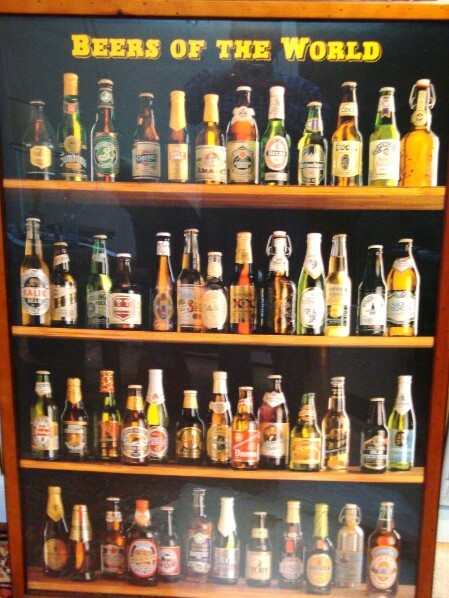 That way your collection will give you many years of pleasure and if the value increases see it as an added bonus.